Please note this car is sold as seen. Received from part exchange and listed for a bargain price. No part exchange. Mechanically sound and drives well. Brilliant runner! 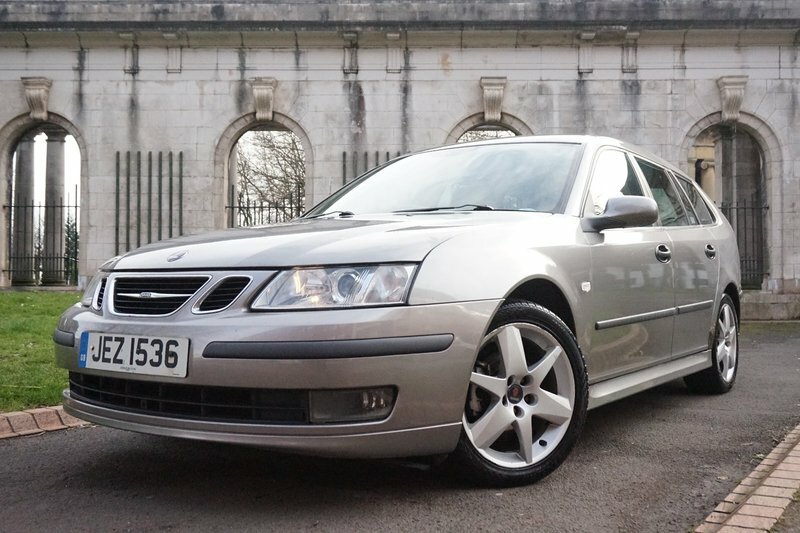 9 services (8 with Saab dealer). MOT until 13/07/19. Spare key included.